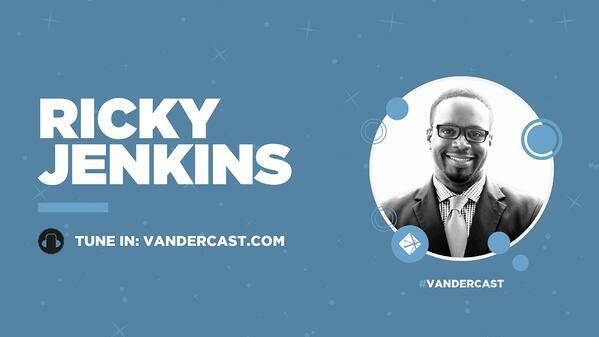 On today’s Vanderbloemen Leadership Podcast, William Vanderbloemen talks with Ricky Jenkins, Lead Pastor of Southwest Church in Indian Hills, California. William talks with Ricky about managing a rapidly growing church and the importance of investing in authentic relationships in order to communicate organizational vision. After his years in Oakland, Ricky moved to Memphis, TN, to serve as a Campus Pastor for Fellowship Memphis Church. Ricky served at Fellowship Memphis from 2008 to 2013. Memphis is where Ricky met, pursued, and married his lovely wife, April. In 2013, Ricky and April moved to Chicago to pursue a Ph.D. in Historical Theology at Trinity Evangelical Divinity School. Ricky’s research interests revolve around pastoral leadership—particularly with respect to racial reconciliation, issues of justice, and the Civil Rights movement. The Jenkins’ moved back to Memphis in 2015 where Ricky currently serves as a Teaching Pastor/ Scholar-in-Residence at Fellowship Memphis Church. "No matter what you do, change is change. Not everybody is going to respond to it the same way." "The moment that you begin to relationally invest in people If you are casting a vision that is biblical, that is expansive, that is broad and compelling, people are just drawn to that." "It’s all about vision. Casting a compelling vision and appraising that even more highly than planning logistics and strategy."